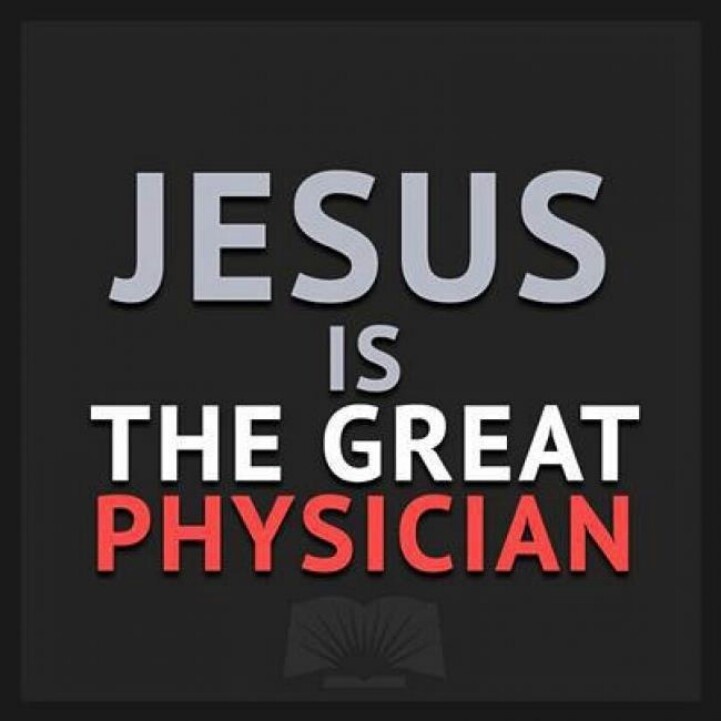 There is no such thing as an incurable disease, for I AM the GREAT PHYSICIAN, says the LORD. There is no condition that is beyond Me or higher than ME. I have no boundaries or walls or restrictions and there is nothing that can stop ME! There are no prison doors that can bar Me out or keep Me in.